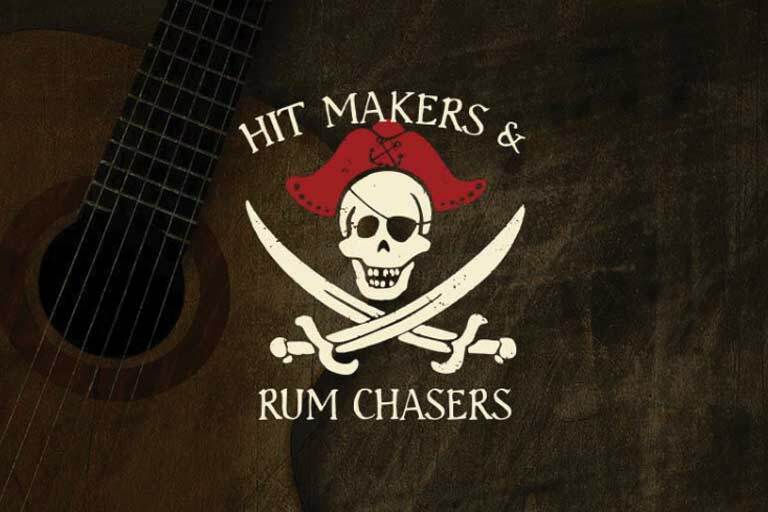 Hit Makers and Rum Chasers is an intimate musical experience with top songwriters designed to raise money for music and arts education in the US Virgin Islands. A one-of-a-kind entertaining musical experience, the showfeatures top Nashville songwriters performing their hits and sharing behind-the-scenes anecdotes about the music and the writing process. Guests can enjoy Blue Chair Rum Bay cocktails, a silent auction, and an island-inspired dinner menu created by renowned USVI chefs in a setting which evokes a feeling of being in the islands. Lee will be appearing as a special guest opening both the Boston show at City Winery on Friday, March 8th and at 447 in Cambridge, Maryland on March 9th. For tickets and more information, be sure to visit HitMakersandRumChasers.com.